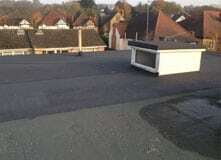 Our roof repairs are recognised as the best in Hertfordshire. 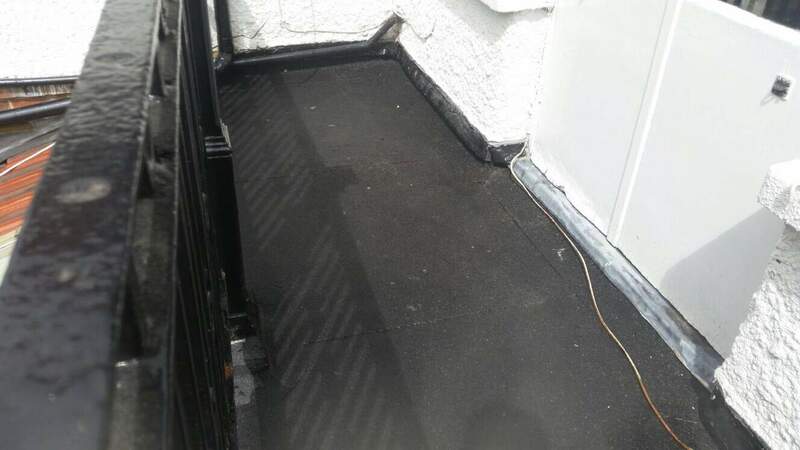 Our flat roofs will leave your property in impeccable condition. 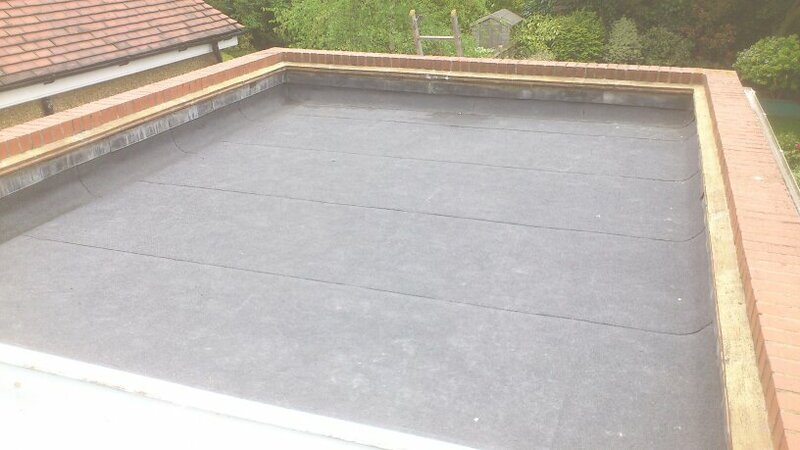 Pinner and right across North London and Hertfordshire..
you can ensure long-lasting protection against the elements. CALL 020 8950 1116 TODAY! 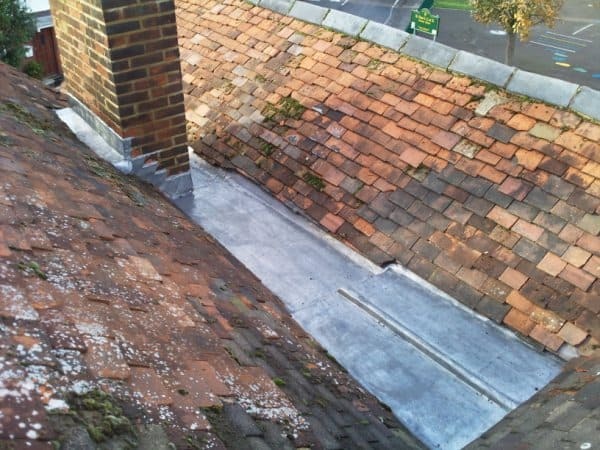 Rooftops carry out high-quality roof repairs in Hertfordshire and North London. 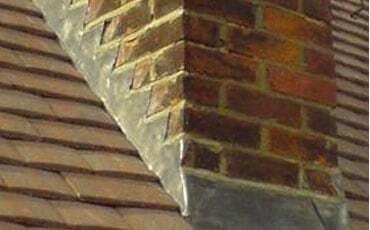 Established in 1980, our team delivers expert roof repairs, overhauls, tile replacements and more. 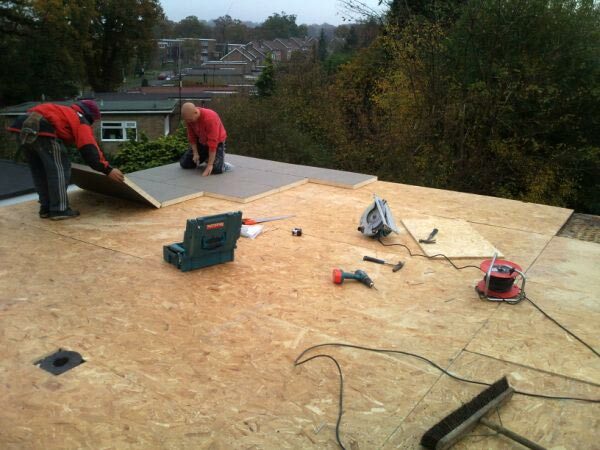 Our team works hard to deliver a fast response to any roofing problem. 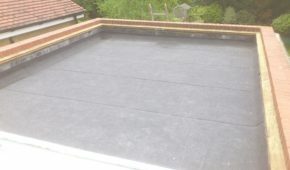 Interested in our roofing services? 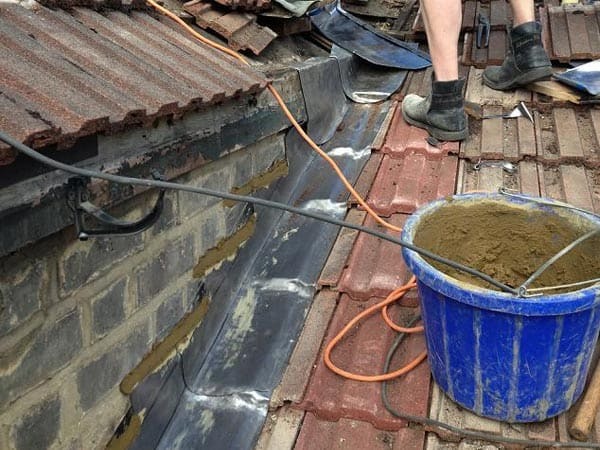 Our friendly team are more than happy to help.Established in 1980, our team delivers expert roof repairs, overhauls, tile replacements and more. 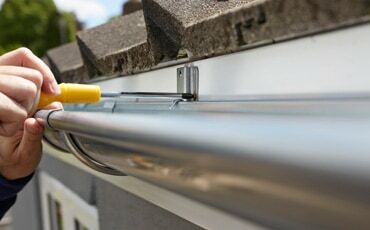 Our team works hard to deliver a fast response to any roofing problem. 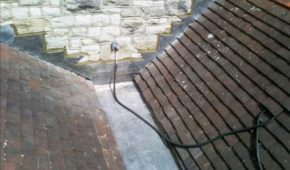 Interested in our roofing services? 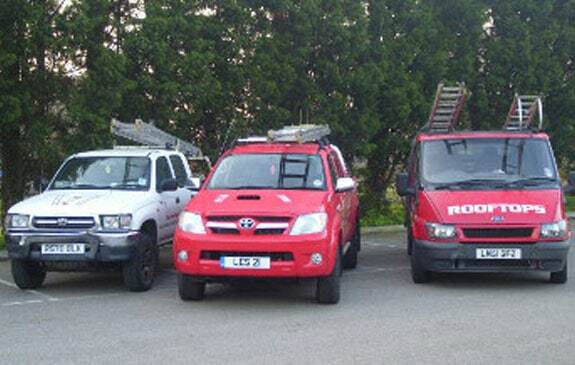 Our friendly team are more than happy to help. 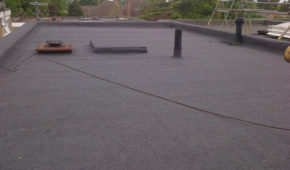 Rooftops are a reputable business who are a member of the Confederation of Roofing Contractors. 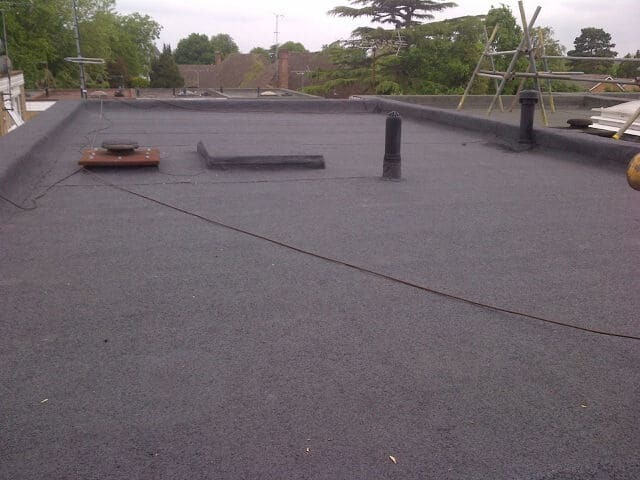 See our profiles on Checkatrade and TrustATrader for our up-to-date customer reviews of the work we have carried out. 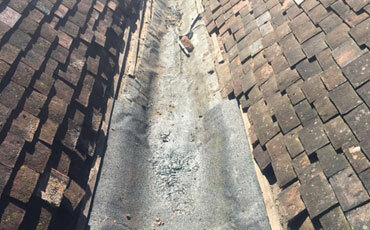 Very stubborn blocked drainpipe cleared. 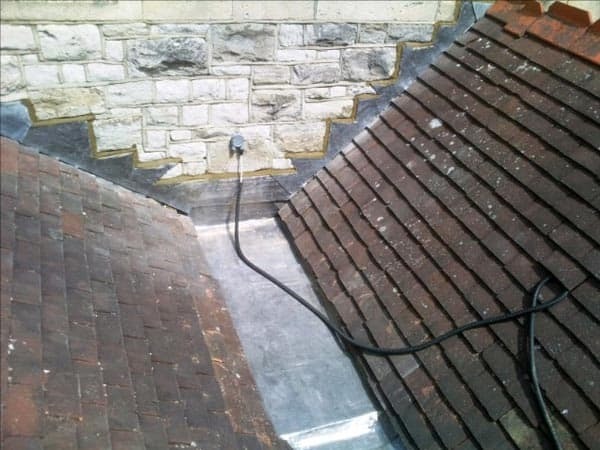 Rooftops carry out high-quality roof repairs in Hertfordshire and North London. 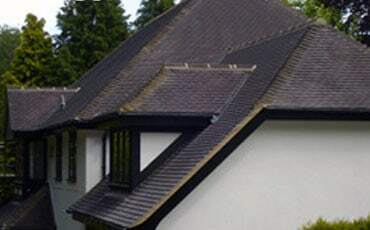 Established in 1980, our team delivers expert roof repairs, overhauls, tile replacements and more.